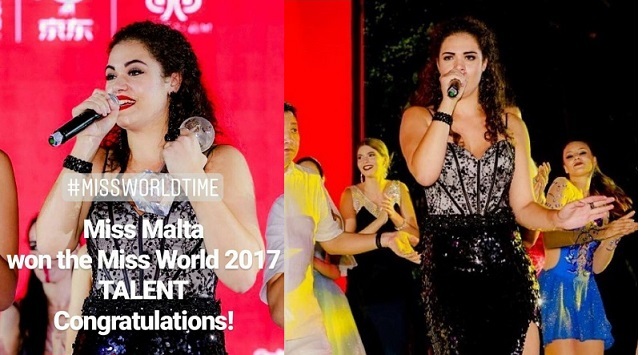 Michela Galea of Malta has advanced to the Top 40 of Miss World 2017 competition after winning the Talent Competition. The announcement was posted by the Miss World organization on its Facebook page. 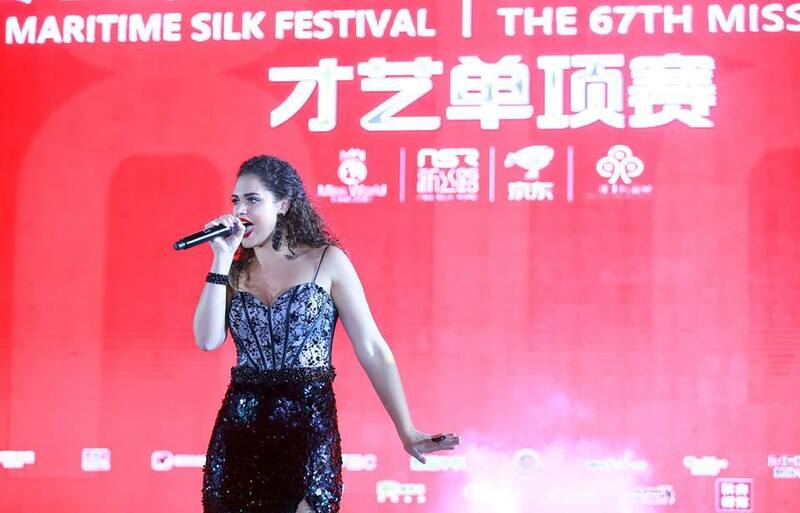 Michaela bested 4 other beauties included in the Talent Challenge- England, Fiji, Italy and Mexico.